Master bedroom hot and not maintaining cool temperature, found and advised homeowner a few issue to have checked to resolve problem. 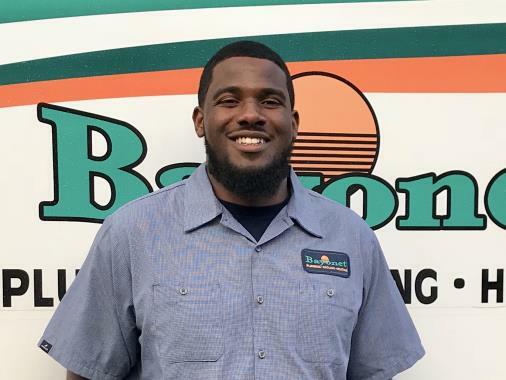 For plumbing, air conditioning and heating services in Winter Garden, FL, make sure to work with the professionals at Bayonet Plumbing, Heating & Air Conditioning. We provide installation, replacement, repair and maintenance services on plumbing and HVAC systems. All you need to do is give us a call to schedule service in your area! 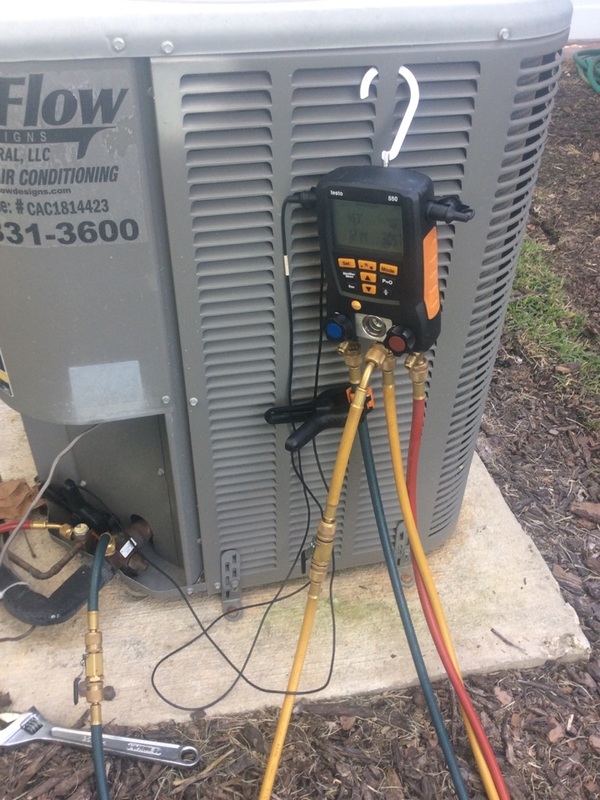 Interested in learning more about our Winter Garden plumbing or HVAC services? Click the links below to read more! Albert was awesome and answered all my questions. Service Tech made sure that everything was installed perfectly before finishing. Great job. 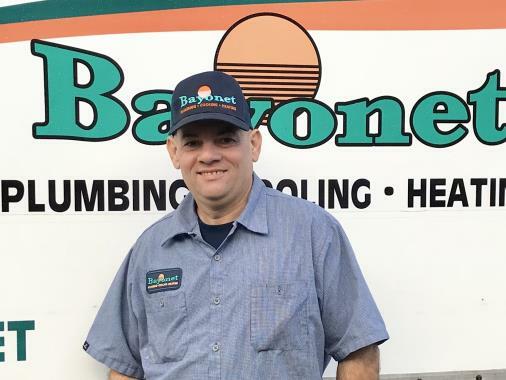 I've had 3 experiences with Bayonet Plumbing, and each time they have been fantastic. 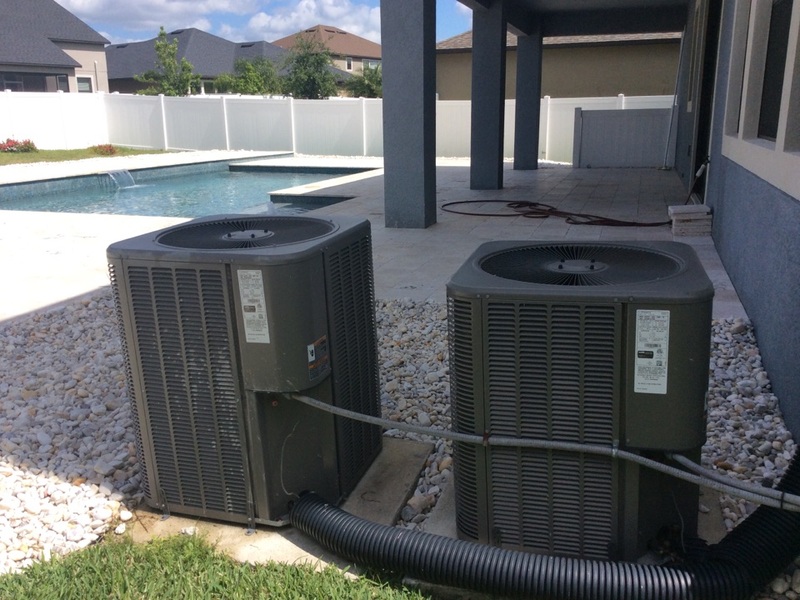 I purchased the MVP plan during my last service visit (I had a hot water heater installed) so they came out to do their standard inspection of the HVAC and plumbing. It was an efficient process, and both service techs were very precise. I find Bayonet to be a very professional and reliable company, and would recommend their work! Mr. Orlando Cardona provided impeccable service. He took his time to tune up our A/C machines, moved wires out of the way so they were no longer impeding storage, he gave us great advice on how to have our A/C vents pointed a certain direction so that it improves airflow and reduces our energy bill, and he explained what he was doing while performing maintenance on our indoor air conditioning stations and answer all of my questions. We are SO impressed at his level of professionalism, courtesy and genuine care and love for his job. His hard work and dedication has solidified our loyalty to this company. 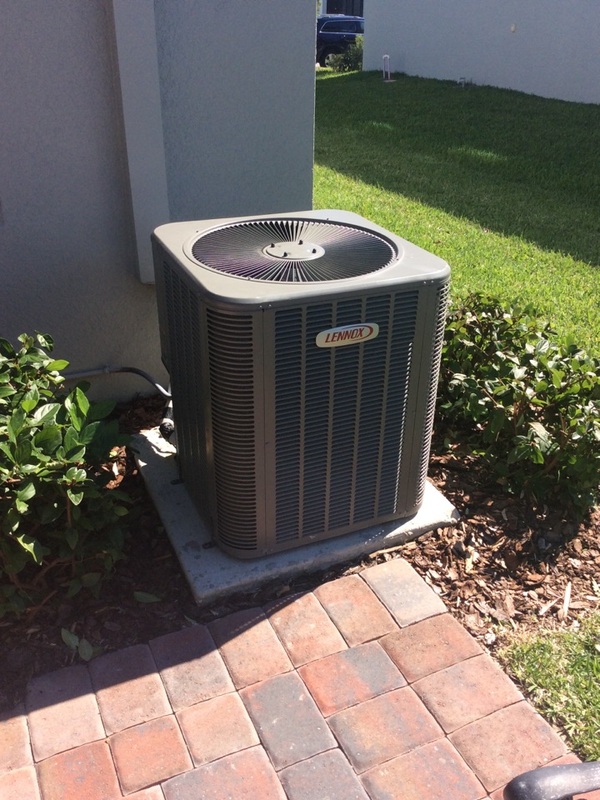 Very helpful technician and gave us great tips to keep our ac unit clean and running properly. The service was fantastic. All my questions were answered. My AC unit was cleaned and the lines were flushed. I will definitely continue to use Bayonet to service my AC unit. Alejandro was amazing! Very professional and kind. Alejandro was amazing, great customer service and very professional. I appreciated the fact that he showed me visually the issues with my A.C. unit. Great job !!! Service Tech- Alejandro was awesome! He took the time to explain everything to me and great customer service! Customer Service was amazing. Alejandro our tech was a true professional with great personality! Very quick. Came within my time frame. Offered suggestions and very friendly. I have used Bayonet twice, both experiences were excellent. Albert installed a new hot water heater, kept me updated on the progress and what to expect, and did a great job. Work was completed within the time expected and was within my estimate. Enjoyed working with Bayonet my 2nd time around! 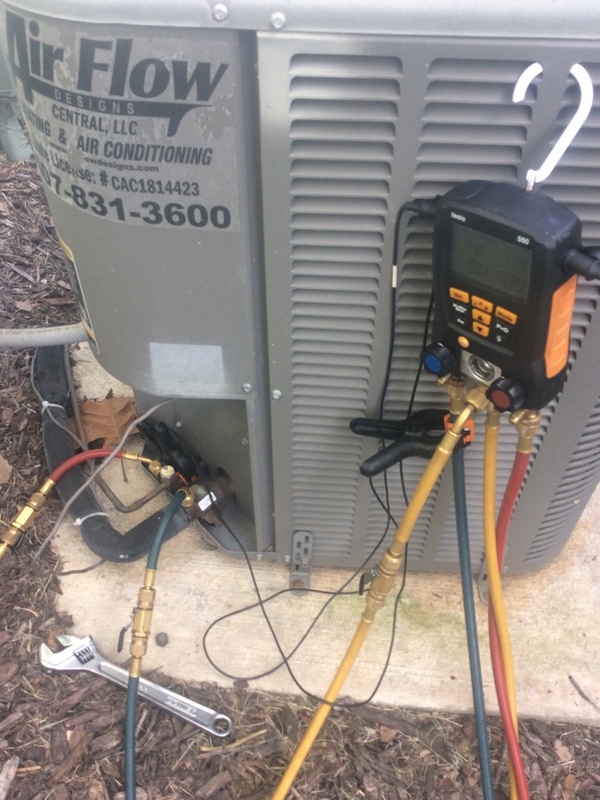 We have used Bayonet pumping/Cooling and Heating for nearly 4 years now and are completely satisfied with their services. From warranty services to routine maintenance they have proven to be attentive and competitive in their prices. We highly recommend their preventative HVAV/Plumbing program that provides 2 maintenance visits (4 total) per entity. Worth its weight in gold and gives peace of mind regarding leaks and performance. Bayonet came out to my house today and did a fine job repairing my ac. I find them to be timely, courteous, and fairly priced.